Buy Blowing Gravity Stone Removing|Grain Cleaning Machine|SoyaBean Destoner - Shandong Microwave Machinery Co.,Ltd. 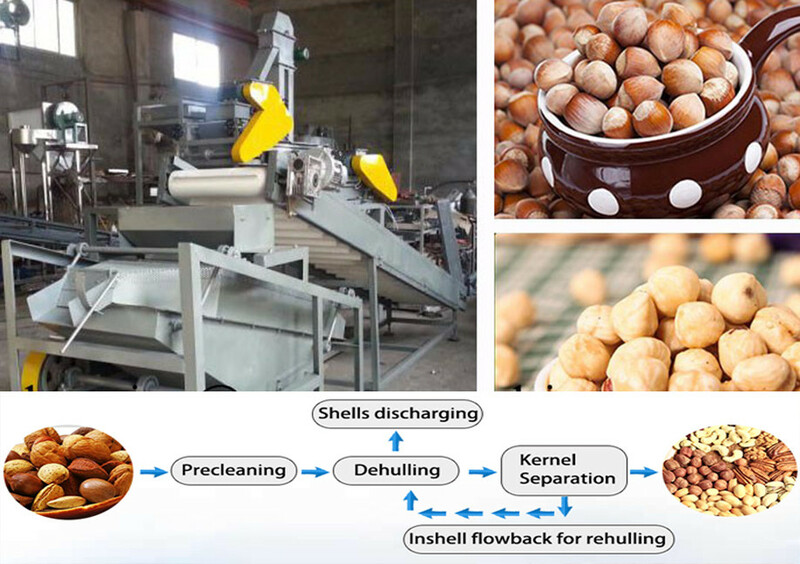 Brief introduction of Blowing Gravity Stone Removing|Grain Cleaning Machine|SoyaBean Destoner in shandong microwave machinery co.,ltd. 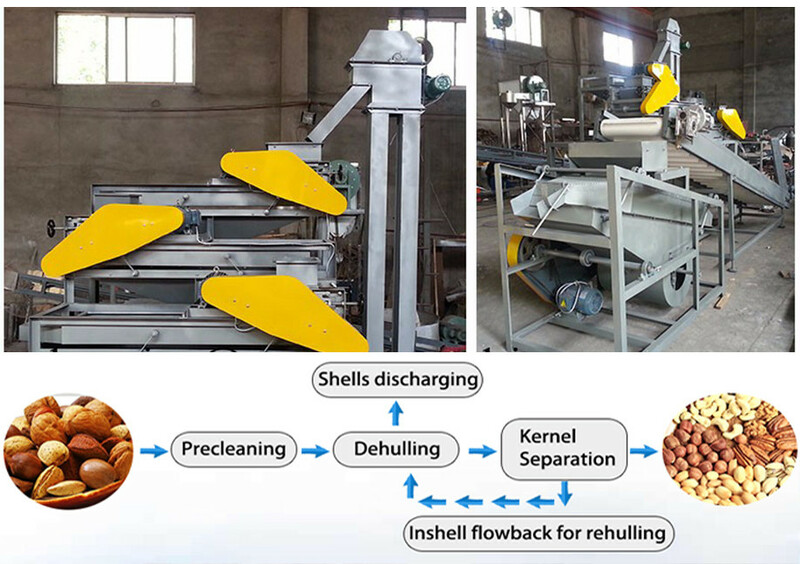 The stoning machine is mainly used for grading wheat,rice,peanuts,corn,soybean,etc,and removing stones,which can also be used for seed selecting,The machine has characteristics of removing stones according to classification,less energy consumption,no dust,low noise,which can be operated and maintained conveniently,Use it together with independent ventilation system for better efficacy. We have whole production line for processing grains,as for the cleaning productions,it is always equipped with vibrating screen,cycle winnowing device,pulse dust collectors,air compressors and so on,if you need lifting machine,we also have the bucket elevator.